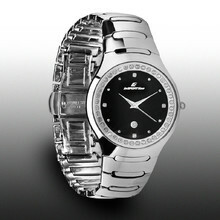 Wristwatches with Swiss clock mechanism, sapphire crystal glass and zirconium stones are elegant and made with precision. They would make a beautiful gift. 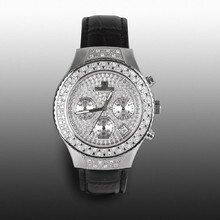 Wristwatch decorated with 52 zircon crystals, precise design, Swiss clockwork.